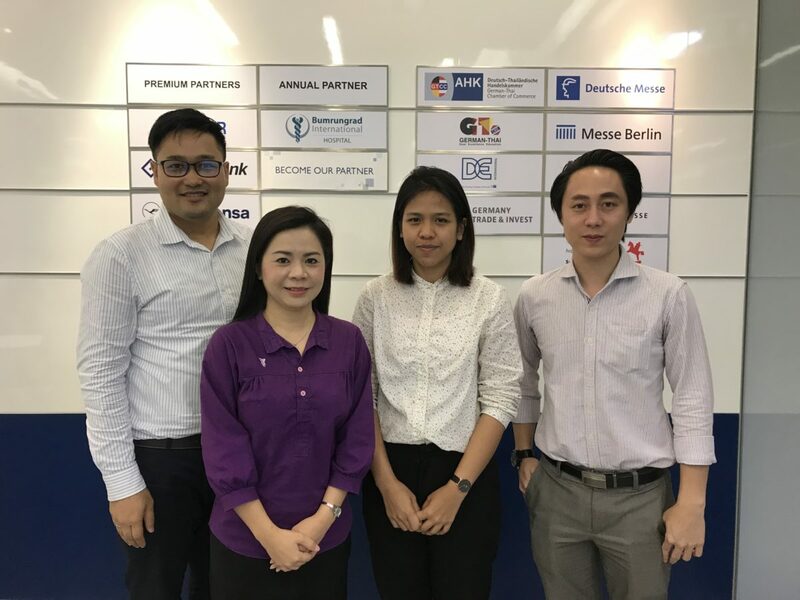 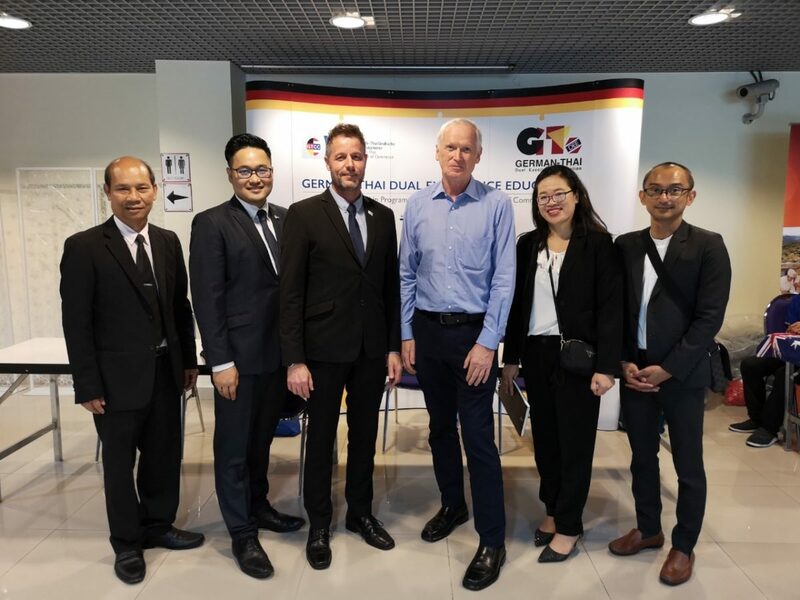 On 5 February 2019 GTDEE members led by CIM Integrated Expert & GTDEE Project Director Mr. Markus Hoffmann and Senior Manager Dr. Kamonsak Suradom participated in the meeting with Asst.Prof.Dr. 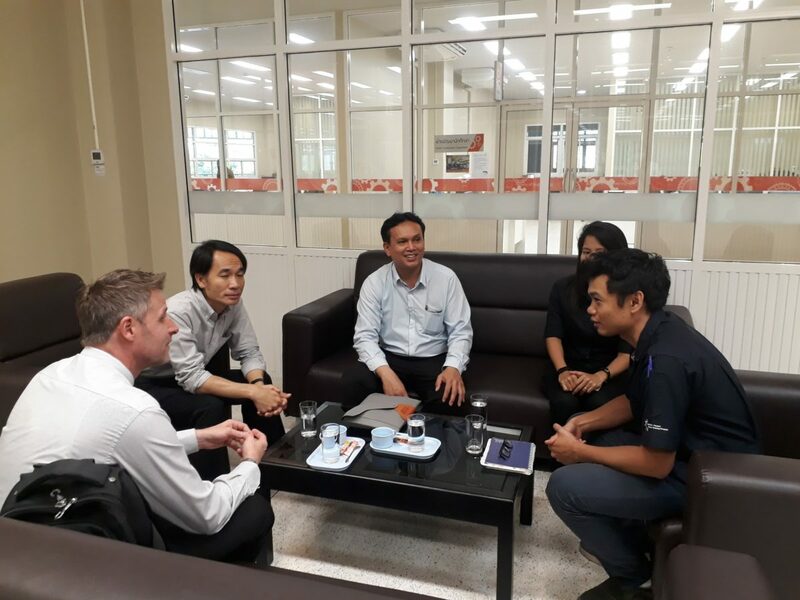 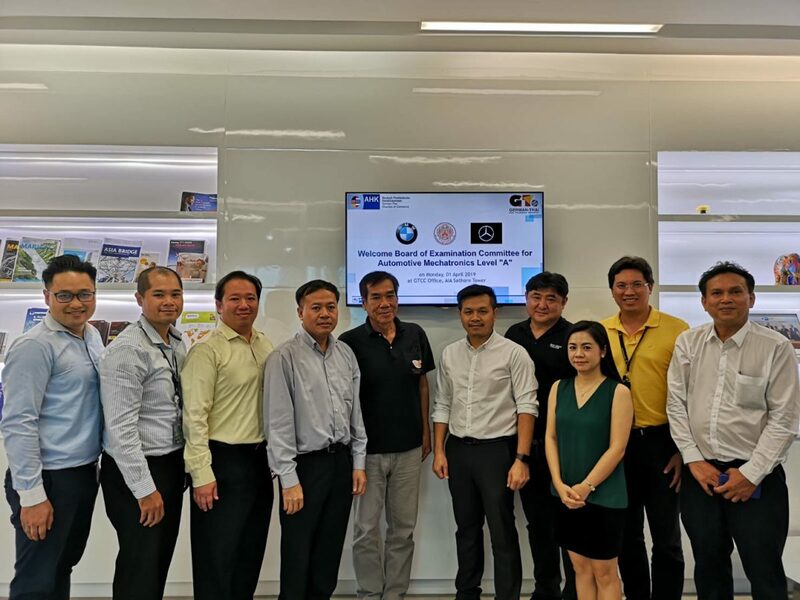 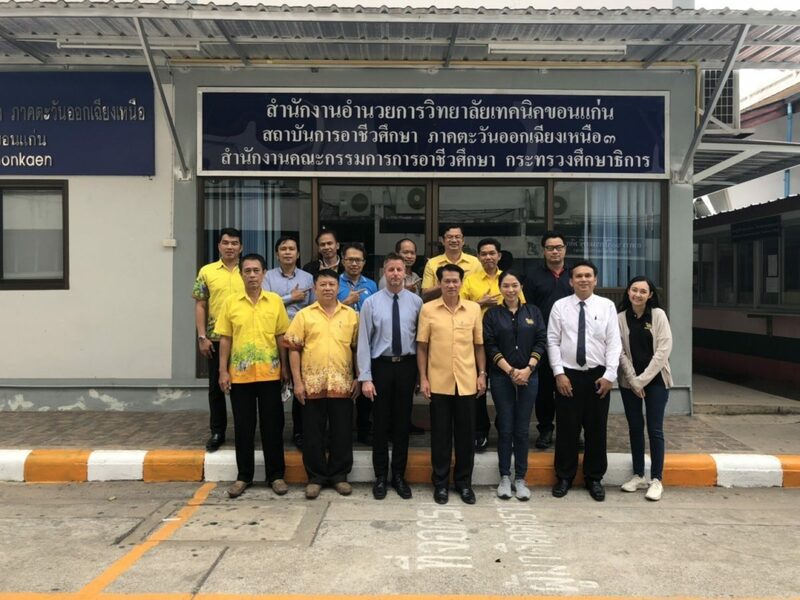 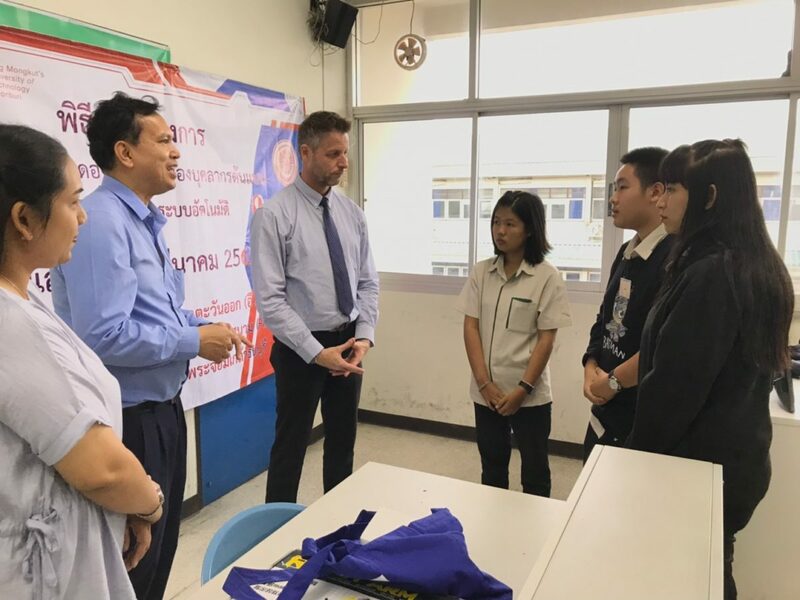 Somjai Peanprasit, the Director of Automotive Technology and Automotion Center, and the leturers to discuss about the Mechatronics development under German guideline in Thailand which held at King Mongkut’s University of Technology North Bangkok (KMUTNB) Maptaphut campus, Rayong. 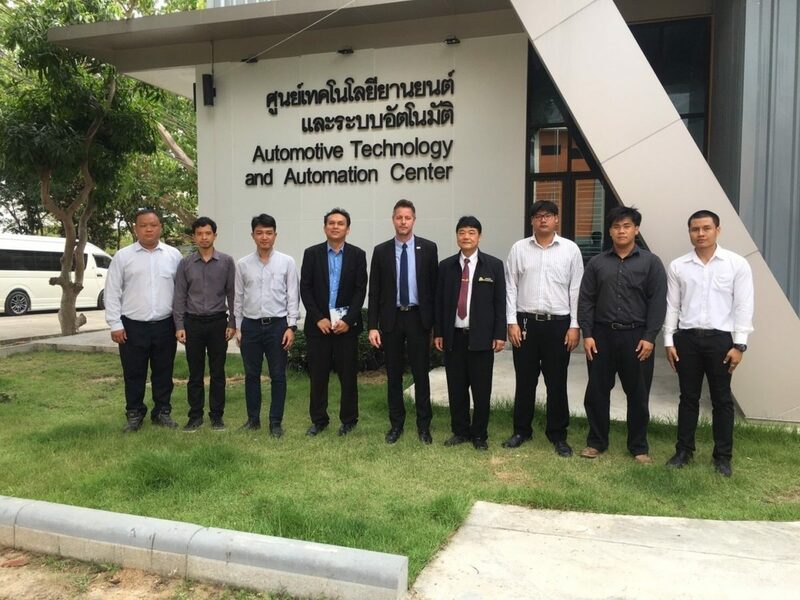 Furthermore, they visited the Automotive Technology and Automotion Center for inspection of examination venue in Mechatronics.